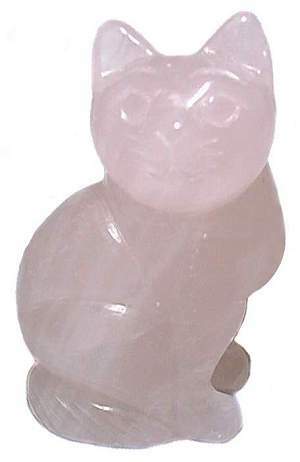 Madagascar Rose Quartz Cat. Great color and translucency. Excellent Feng Shui accessory for good fortune and prosperity and rose quartz is the lover's stone.